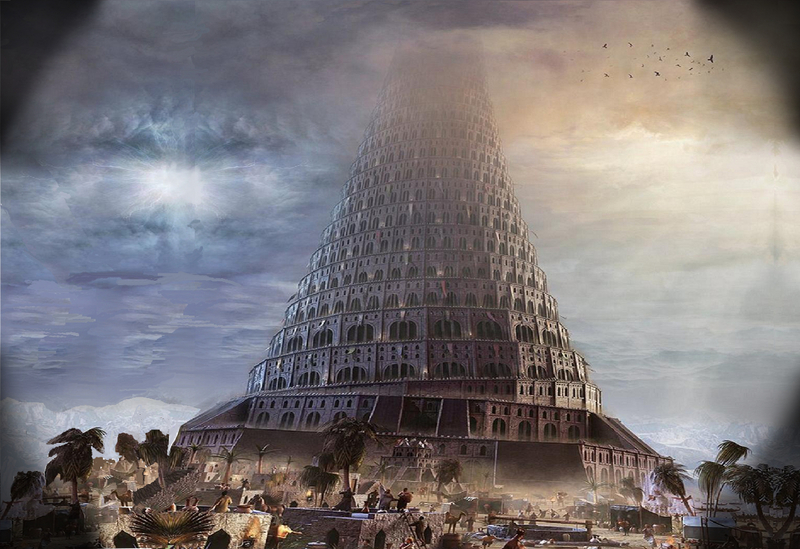 Here we can learn about babylon, the illuminate or the 3rd world order. There is a lot to say and show about babylon...... Currently we have our hands full on creating good positive things for this website. So we don’t want to waste too much time on this negativity for the moment. But when the time is right we gonna give babylon a good lick here. (This is already a bad collection of videos, but it’s just the tip of the iceberg). It is good to know that one of babylon's main objectives is to create hatred and bad minded, negative thinking and feelings within people, even if it is about them. So as long as we have negative destructive ideas in our mind, they are achieving their goals. Many people could be filled with outrage and hatred towards babylon once we are finished here, we just like to remind people to be weary of those thoughts and don’t let it influence I&I life to much in a negative way. Being aware of the grievous things babylon are doing is good, but don’t let it get us down. If anything it should make us move forward to the positive side of life now we know what the negative is. The greatest threat for babylon is when people start to live in complete Love and Highmony (Harmony) without negative thoughts (no matter what). This will make them fade away. Because if we don’t follow babylon, and don't fight babylon, if babylon doesn’t influence us in some negative way, that is when babylon looses it's power and seizes to exist. Nothing wrong with exposing them and telling the truth (which can be seen as a form of fighting), This is what we do, but we try to keep the Love in our Hearts as we know that is the key for the Gate To Zion. This is inspired by how Emperor Haile Selassie lives His Life, who had to confront many of these babylonians during His time, but never spoke a bad word about them directly and even treating them with respect and kindness. So stay tuned for (full) exposure later and enjoy the more positive things of life in Zion for now.